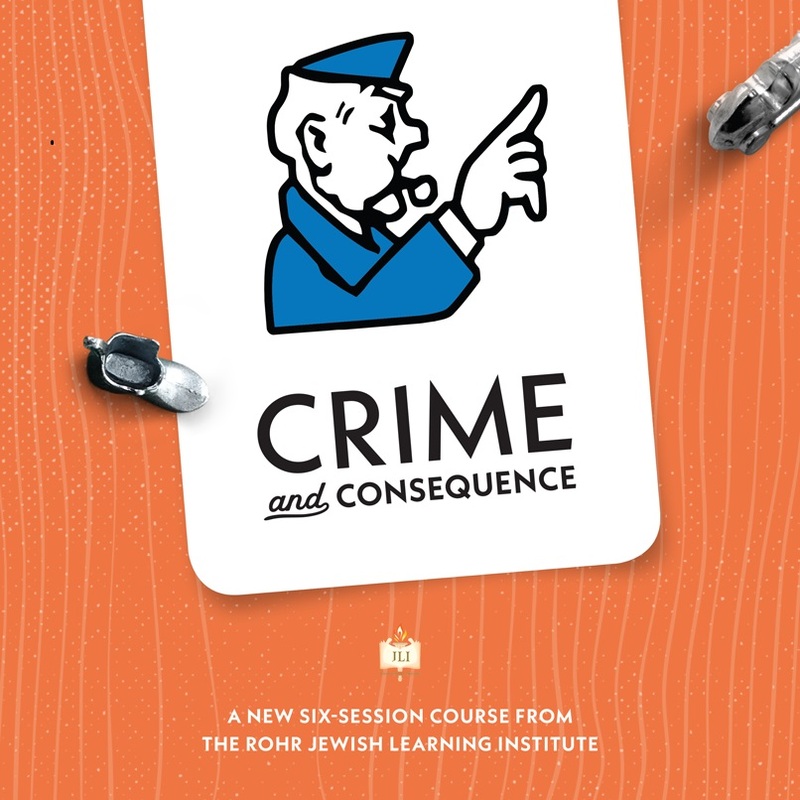 Crime and Consequence explores Jewish teachings on criminal convictions, sentencing, crime prevention, and rehabilitation. 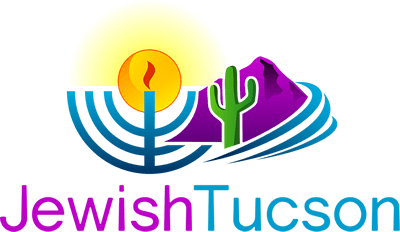 Six-week adult education course presented by Rabbi Yehuda Ceitlin of Chabad Tucson in collaboration with the Tucson J. 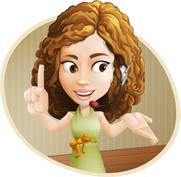 Cost: $99 includes student textbook. Course eligible for CLE credits.